Food delivery services have been one of the greatest blessings to many of us. We can order food from our favourite restaurant and have it delivered to our doorstep instead of grabbing it ourselves. As many have already known, Uber’s operation in the SEA was taken over by Grab. 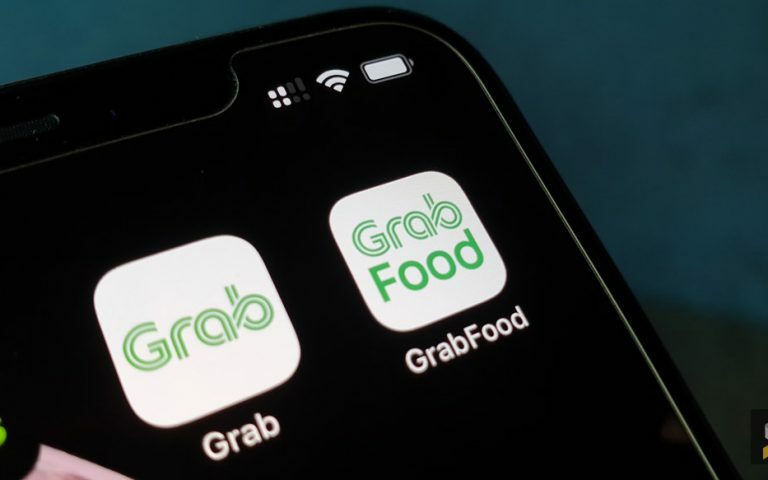 With UberEats leaving us soon, GrabFood is coming into the picture as a replacement. 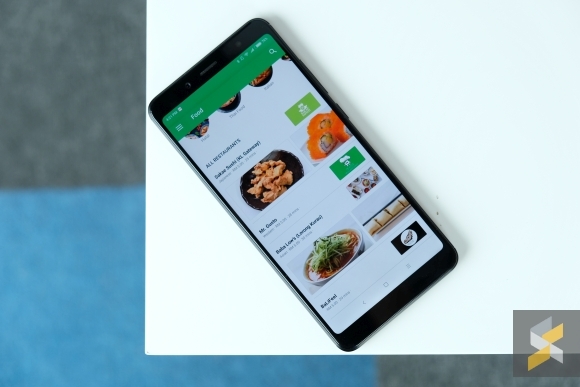 GrabFood is officially launching their on-demand food delivery in Malaysia on 28th May 2018. 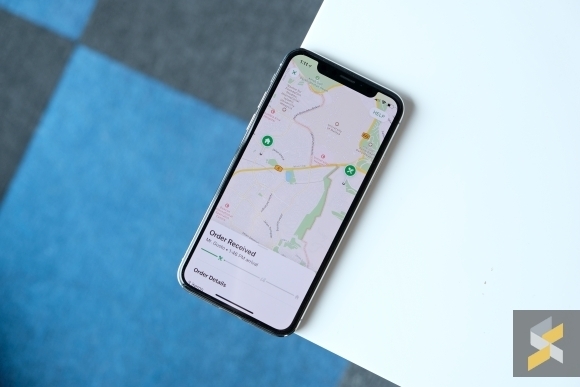 While they are currently only serving a few areas like Mont Kiara, Sri Hartamas, Bukit Damansara and Bangsar, GrabFood will extend their coverage in five additional areas. This include Kampung Baru, Chow Kit, KL City Centre, Titiwangsa and Setiawangsa. GrabFood now has an extensive list of 300 partners ready to serve you. Some of the choices available include KGB (Bangsar), Makirito, La Juiceria Superfood Cafe, Humble Chef, Inside Scoop, Devil’s Corner. Despite being new to the market, GrabFood knows how to provide a good deal. 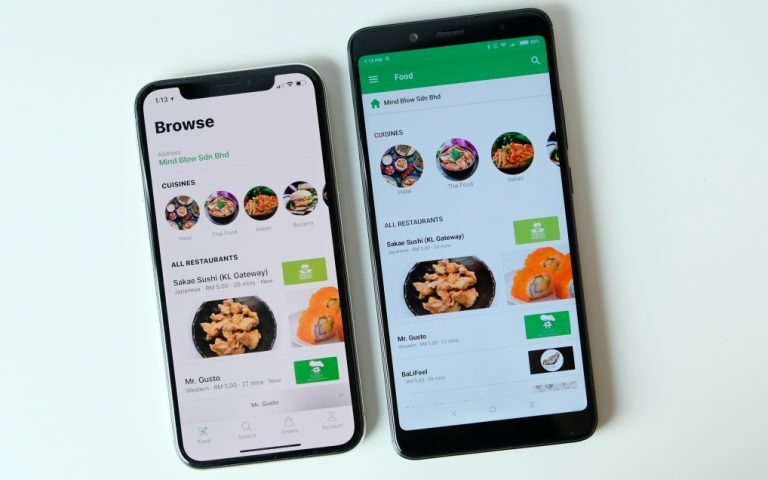 Grab Food charges a flat rate of RM5 per delivery and has no minimum order in comparison to Food Panda which has a minimum order amount of RM15. 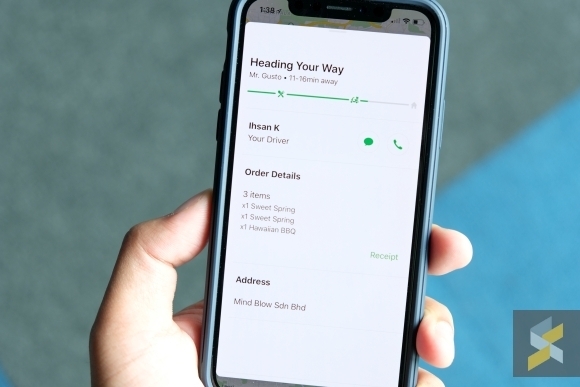 You have the option to have your food delivered as soon as possible or you can schedule it in advance. On top of that, you can also earn GrabReward Points with every order. From what GrabFood is offering we can see that they are really stepping up their game in the food delivery business. Payments can be made through the GrabPay mobile wallet and credit card. Sadly to say, even with such promising features, it is still only available in major areas around the Klang Valley. 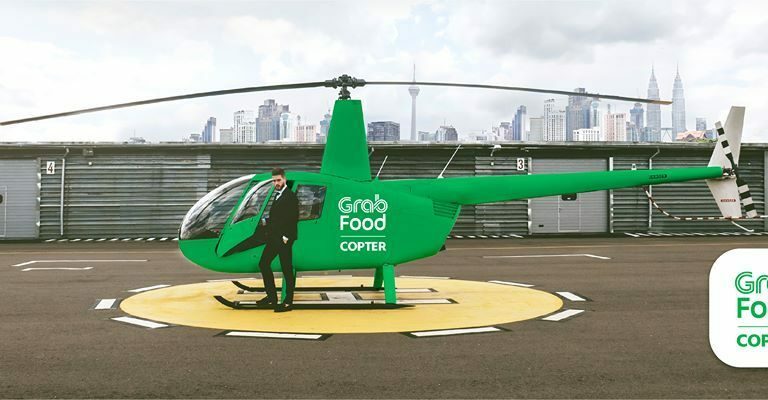 We certainly hope that GrabFood will expand their service to other major cities in Malaysia soon enough. The GrabFood app is available for download through the App Store & Google Play Store. You can learn more here. If you’re new to GrabFood, you can redeem RM15 off for your first two orders from now till 30 June 2018 with the promo code HIGRABFOOD.